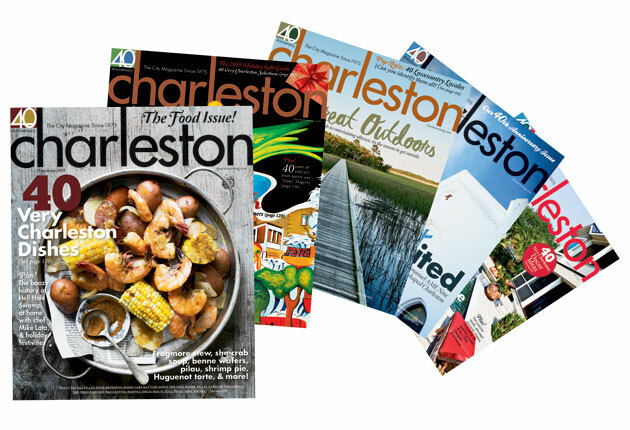 For more information on advertising opportunities in Charleston magazine, please fill out the following form and an account representative will contact you and you will receive a link to download our media kit. You can send advertising artwork to ads@charlestonmag.com. Please include the following: your name, business name, email address and the issue your ad should run in.